Free highest-quality best fonts for designers, commercial-use fonts, typefaces and typography for free download. These free fonts are design friendly which stand in a unique class of their own. In this post we are gathered some of best free fonts for designers. 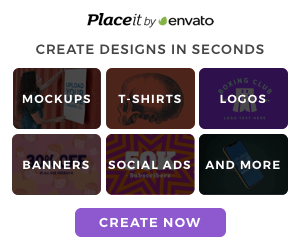 Download them instantly and start using in your design.